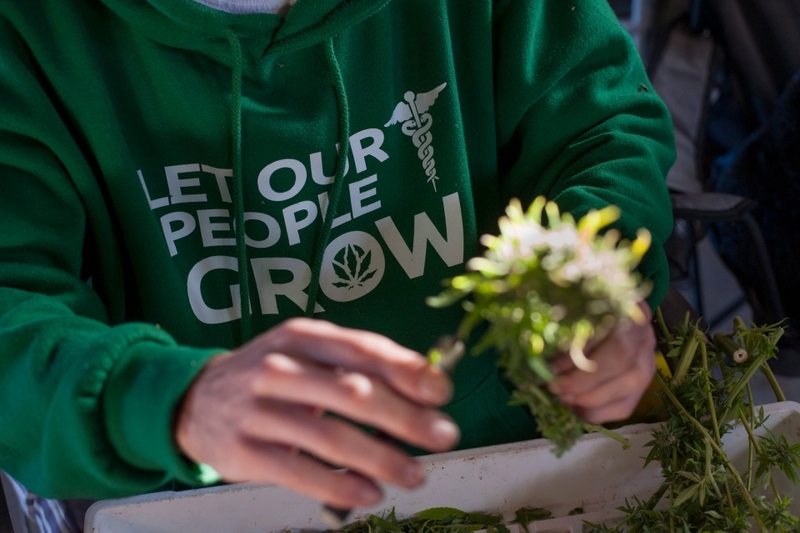 Anyone who has a permit to grow Medijuana (my word for medical cannabis) under Health Canada’s soon to be defunct MMAR regulations can keep on growing their own weed past April 1, a judge has decided. Harper’s plan to stop patients’ from growing their own cannabis so they’d be forced to use ‘commercial facilities’, approved by the Cons, has for now been stymied by a BC court judge who’s ruled anyone now licensed to grow pot can keep on doing so. And that’s extremely significant for me and the thousands of men, women and, yes, even kids who depend on it for the relief and/or suppression of symptoms arising from a number of conditions — in my case, chronic, debilitating depression, sleep and other difficulties arising from stroke. A group of patients behind a constitutional challenge asked for an injunction to preserve the status quo until their legal case goes to trial. The federal government announced its plans to overhaul the production of medical pot last year, arguing the current system had grown out of control and was rife with problems ranging from unsafe grow-ops to infiltration by criminals. 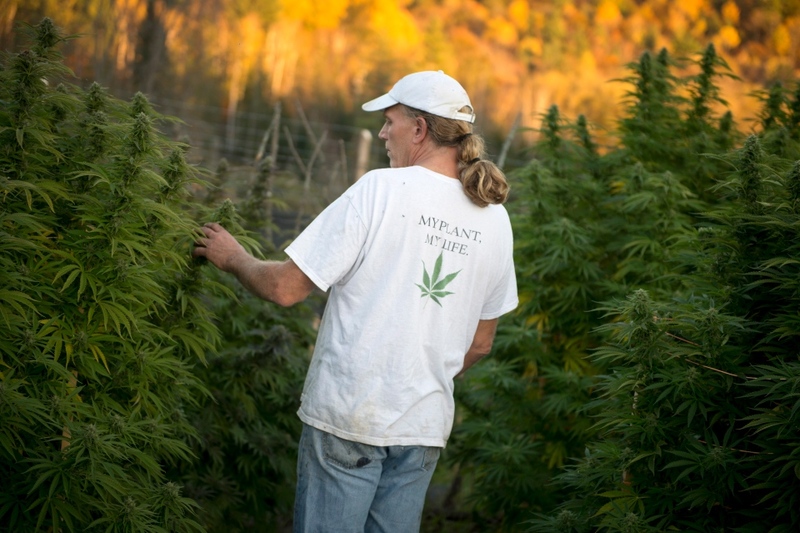 The new regulations restrict medical marijuana production to commercial growers, though the court injunction does not affect the new licensing system. The plaintiffs in the lawsuit argued the updated regulations violate their right to access important medicine, because marijuana is expected to initially be more expensive under the new system. They also complained they won’t have as much control over which strains of the drug they use. The judge concluded some patients will not be able to afford marijuana if prices increase as expected. “This group will be irreparably harmed by the effects of the (new regulations),” wrote Manson. Under the terms of the injunction, patients who were licensed to grow marijuana as of Sept. 30 of last year can continue to do so. The ruling also applies to anyone approved since that date. Patients will be restricted to possessing 150 grams of dried marijuana, which is a limit set by the new regulations, the decision says. Health Canada had warned that any patients licensed to grow pot who didn’t confirm they had destroyed their plants would be reported to the police. A written statement, Health Canada said the department was reviewing the decision and considering its options. “Health Canada is committed to the implementation of the Marijuana for Medical Purposes Regulations in order to provide Canadians reasonable access to dried marijuana for medical purposes, while protecting public safety,” said the statement, which also repeated many of the government’s arguments in favour of the changes. John Conroy, the lawyer representing the patients, said they clearly have a right to access medical marijuana that they can afford. “Economic access to the medicine is a factor, and not coming up with a scheme that covers everybody is not a viable exemption,” Conroy said in an interview. Conroy said it’s not clear how the ruling affects new patients who need medical marijuana but aren’t already approved. They may be forced to turn to the new commercial market, he said. The number of people authorized to possess — and often grow — marijuana has increased to 37,000 this year from fewer than 100 in 2001. The federal government says the current licences translate to about 3.5 million plants. In a hearing earlier this week, a government lawyer said the law is designed to protect the public from the dangers of home grow-ops. The government also argued there is no constitutional right to cheap medicine. Neil Boyd, a criminologist at Simon Fraser University in Burnaby, B.C., said the court judgment is a significant rebuke of the government’s policies around medical marijuana. “It’s pretty clear that the way in which the government has gone about this has really very little to do with science or medicine,” said Boyd. While the injunction application didn’t specifically target the new commercial licensing regime, the government argued that allowing some patients to continue growing their own pot would prevent the fledgling medical marijuana industry from fully developing. The Federal Court ruling acknowledges that the injunction could affect the commercial market, but it says the impact will be short-lived and won’t have a major impact.